Yes this is me. The IRL Ambrosius. Is that what you look like? 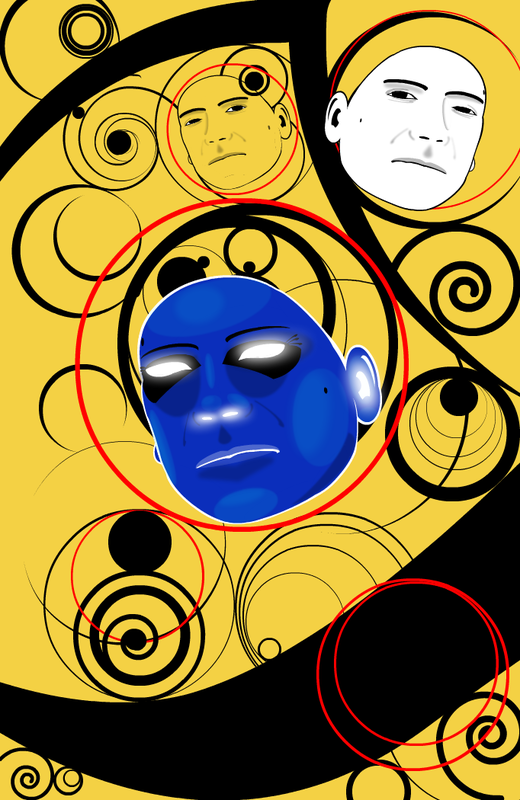 The blue one looks like Dr.Manhattan.